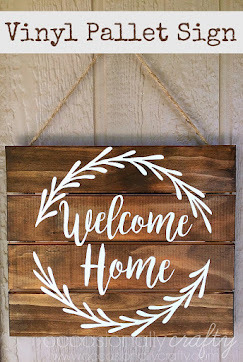 Welcome to my new friends and followers, and welcome back to everyone who's been with me since I started this little blog! Every milestone deserves a giveaway, and this time, our giveaway is sponsored by Piece of Cupcake. 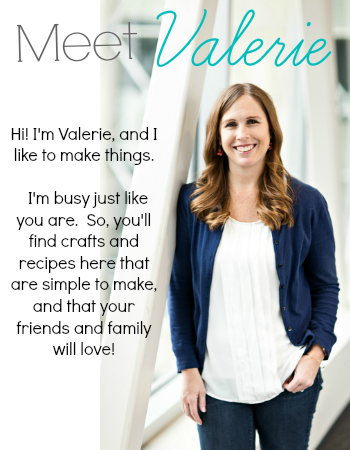 Meet Christina- the owner! 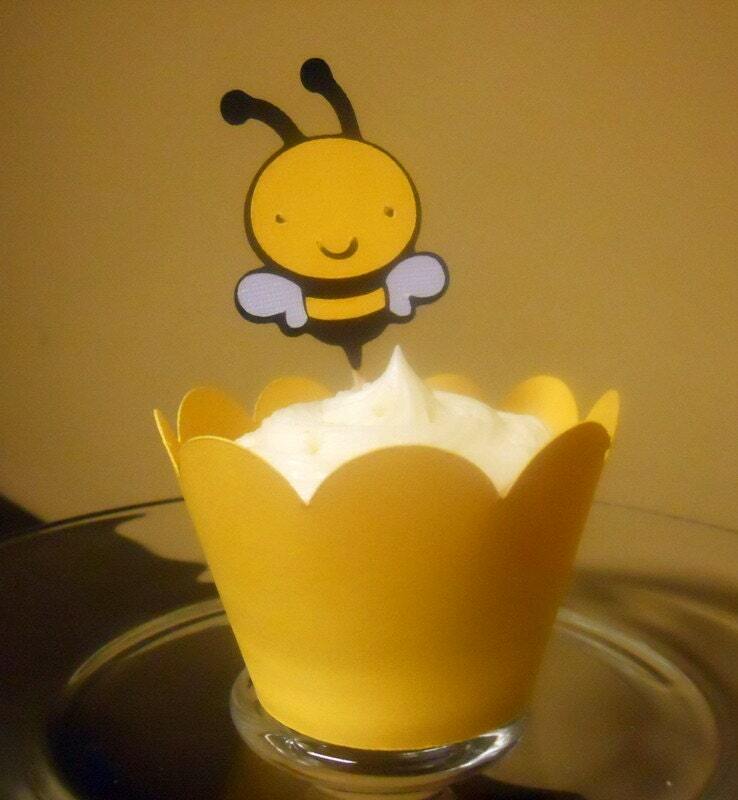 She writes "I started the shop because I love cupcakes and the toppers are really fun to make! I love using them at family parties or any dinner we have. My husband just rolls his eye-he always says, "it's just family-who cares!' But I think they're adorable! We're having our first baby in the end of May and I just thought it would be a good way to make a little extra cash!" I think these wrappers and toppers are just adorable! And, her products are made to order, so they are customizable! Wouldn't these be perfect for your next birthday party, baby shower, or girl's night? I am in love with all of them, but I'll show you some of my favorites. I just had a pirate party, and these would have been perfect! 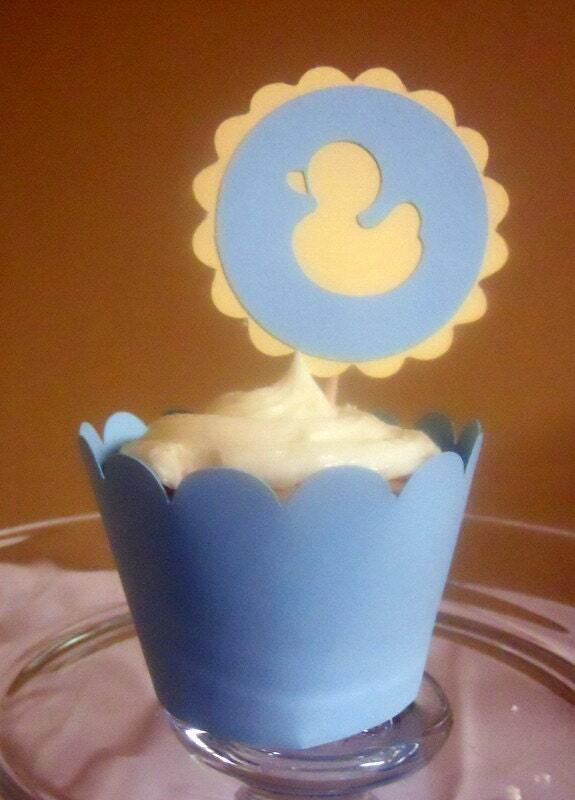 These next ones would be so sweet for a baby shower! This one is just perfect for spring, or maybe that Mother's Day brunch! And these sweet bees.... I just love them! She also has some really cute garland. This would be beautiful at a bridal shower. How about a DIY craft for the kids? This would be a fun party activity. End of year class party anyone? 1. Mandatory Entry- visit Piece of Cupcake on Etsy and tell me which set of cupcake wrappers is your favorite! a. Follow Occasionally Crafty on GFC, or remind me that you already do! b. 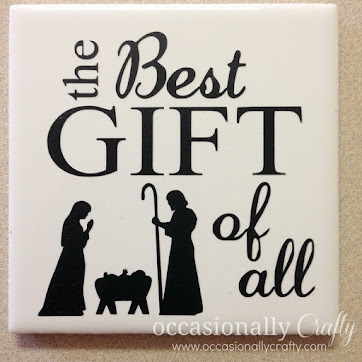 "Like" Occasionally Crafty on Facebook, or remind me that you already do! c. Share this giveaway on your blog, Facebook status, or Twitter and tell me you did it. The giveaway is open until Sunday, May 1st at midnight Pacific time. I'll announce the winner on Monday, May 2nd! The winner will be chosen by Random.org. Good luck! I'm already a follower! Thanks for the chance to win! I like the It's a girl. I'm doing a baby shower soon so it would be perfect. I wish you had a teddy bear one. 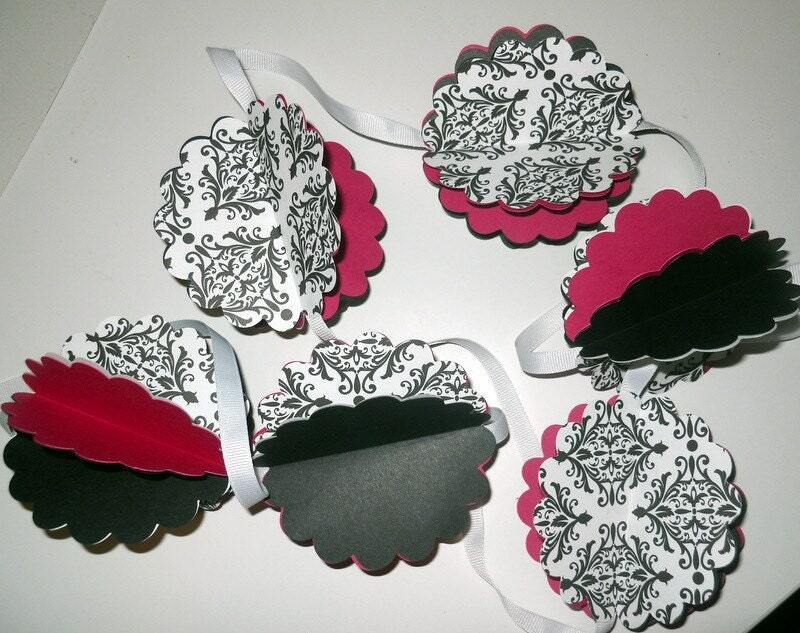 I like the black damask and hot pink cupcake wrappers. I like you on facebook as latanya t.
I love the circus and pirate themes! I love the pink wrappers with the polka dot ribbon! Sooo cute! 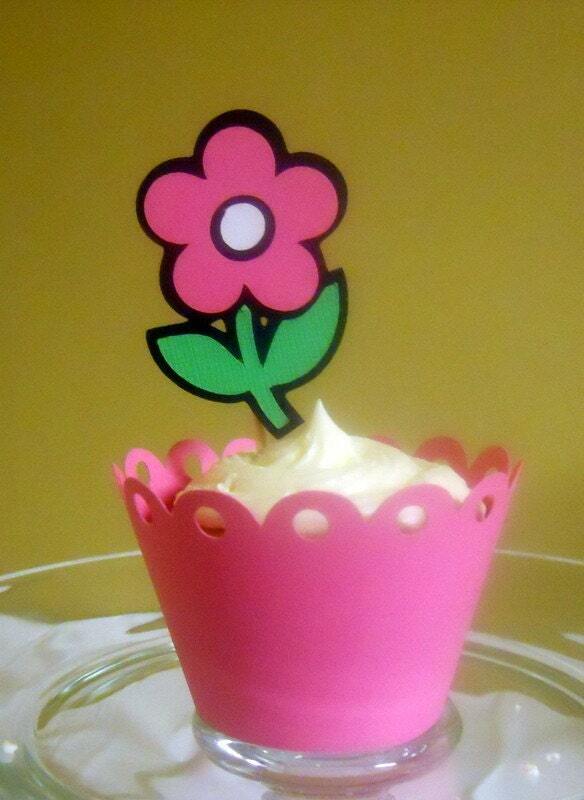 Love the daisy cupcake wrappers! I liked O C on fbook! 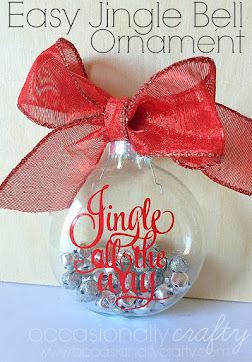 I'm Guest Posting at Lolly Jane!